Short sales in our Nutley can hold the key to more than one real estate-related issue. 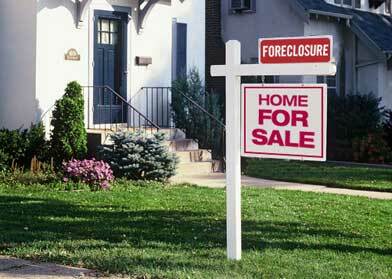 For cash-strapped borrowers, short sale success means relieving an unsustainable obligation without having to go through foreclosure. For sharp-eyed buyers, local short sales can present outstanding opportunities to purchase properties otherwise beyond their affordability range. The majority of sellers who opt for area short sales do so because they simply can’t keep up with the mortgage payments. No surprise that this sometimes means that outstanding taxes or liens are also lurking somewhere. A simple title search you or your agent order can determine whether this the case and if so, how significant a problem it presents. Is damage part of the picture? Sellers who opt for short sales may not take as much care of the premises as those seeking full price. Whether caused through neglect or because of frustration, the possibility of damage is important to recognize. Before proceeding, do a cautious job of determining the true condition of the property. Are you actually getting a good deal? Like the merchandise you find beneath a department store ‘SALE!’ banner, short sales don’t automatically mean great value for you and your family. If the price is close to the asking prices of other local properties, you may not be getting as much for your money as you could. Be open to making a lower offer — or to looking elsewhere! After you have asked and answered all the important questions, today’s local short sales can offer fantastic opportunities. In any case, if you are ready to find a standout value in town, contact me today to start the process!